Hey guys! Sorry about the delay, as I said last week I was falling a bit behind due to symptoms. However, things are starting to look up, so I’m going to try to get as much done as possible while I’m feeling better. 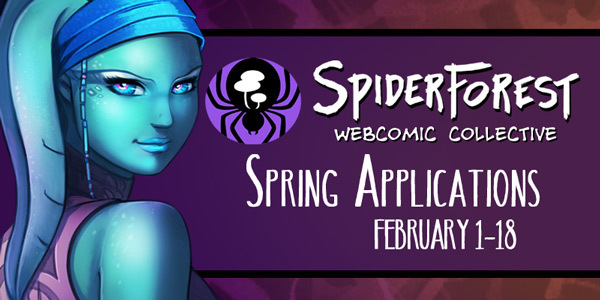 Lastly, I want to point out that the webcomic collective I belong to, SpiderForest, is taking applications. 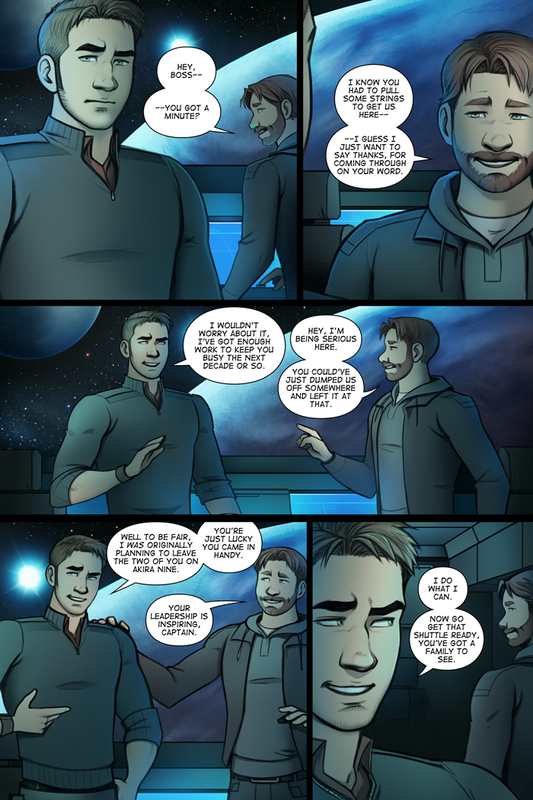 If you have a webcomic and are interested please click the link below! Thanks as always for checking back! Hi Holly! I’ve been lurking again Sorry about that! I swear I’ve been following every update, I just haven’t had a lot to say. I’m waiting for the dreaded hammer to fall and come between a family who hasn’t seen each other in forever. Well, brace yourselves, ladies and gentlemen. Yeah, I can’t say too much because spoilers but I think everyone knows that in stories like this things don’t usually stay happy-go-lucky for long.